What Your Kids Can Do This Summer! I used to dream about being a fast food crew! I applied every Summer but to no avail, I never got the job because everyone seems to have that "idea" of a summer job. Thankfully, for today's times, kids are really lucky because they get to join activities that would nurture their values such as teamwork, hard work, discipline, responsibility and sharing in so many ways! Just like McDonald's Kiddie Crew Workshop which has been around for 25 years! I seriously wish I can fit the "Kid" category to join this workshp! To kids at heart, well, you can always check out what's new with McDonald's Happy Meal! This season, it is the Smurfs Happy Meal Toys! Just like me, you can collect all EIGHT Smurfs Happy Meal Toys in vibrand colors for "collection" or Fun Playtime experience With your Kids! 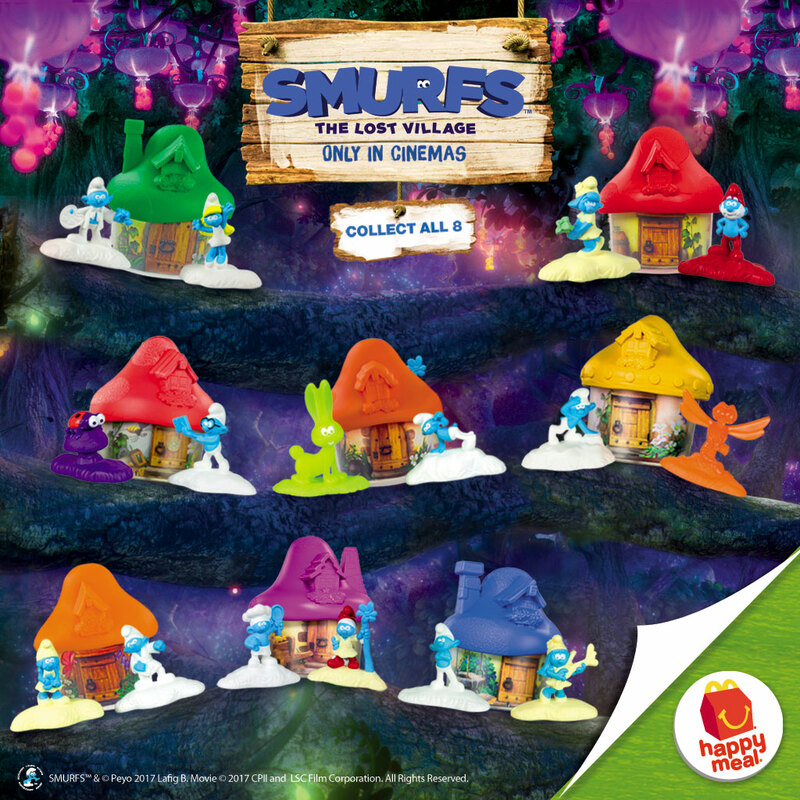 Each toy features a specially designed Smurf house and two unique Smurf Friends! Included are my favorite Smurfs characters like Papa Smurf, Brainy Smurf, Smurfette and a lot more! 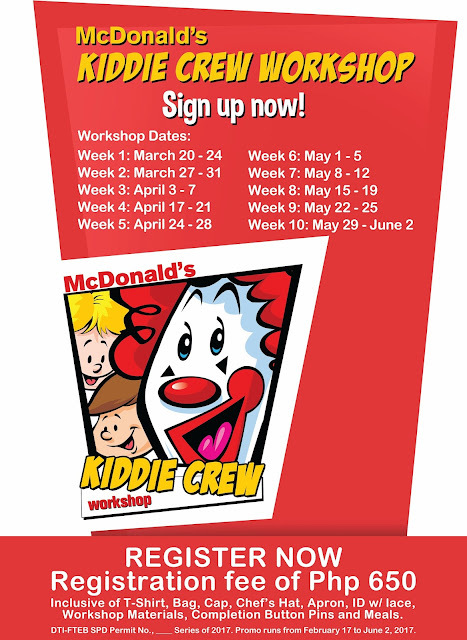 For more information on McDonald’s Kiddie Crew Workshop, visit mcdonalds.com.ph. Like McDonald’s Facebook page, www.facebook.com/McDo.ph, follow them on Twitter and Instagram @McDo_PH . What are your plans for you and your family this Summer? I know what you mean, I wish I can join!